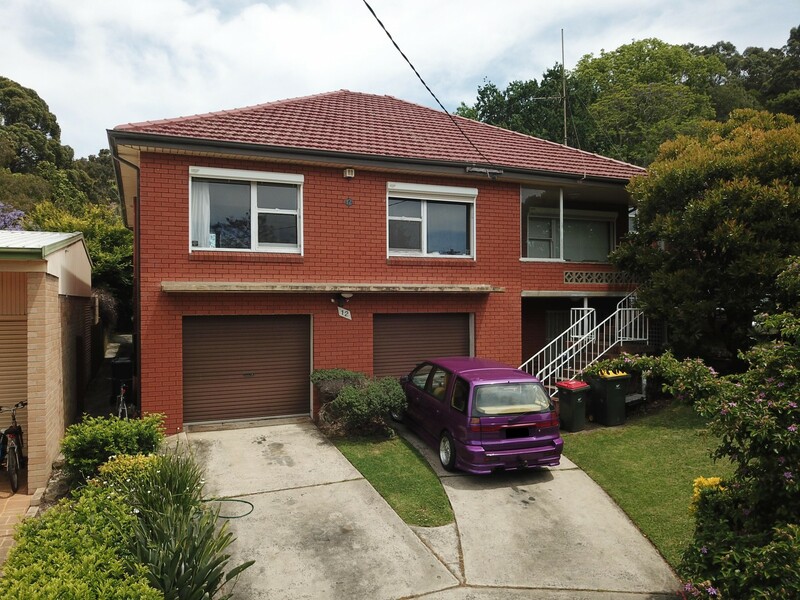 Unparalleled Student Living!Great student accommodation situated close to the University of Wollongong, perfect for the studying student with one person only per room. 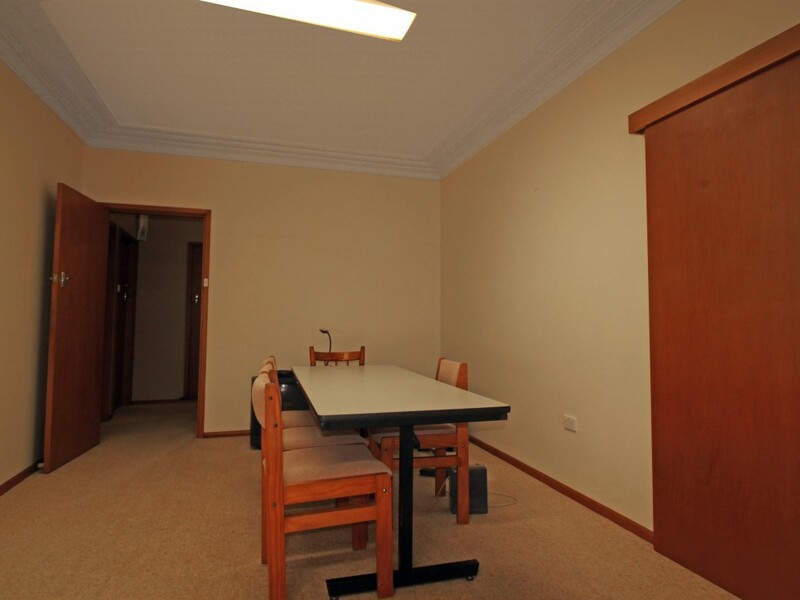 You will share all common areas with other students also occupying the share house. 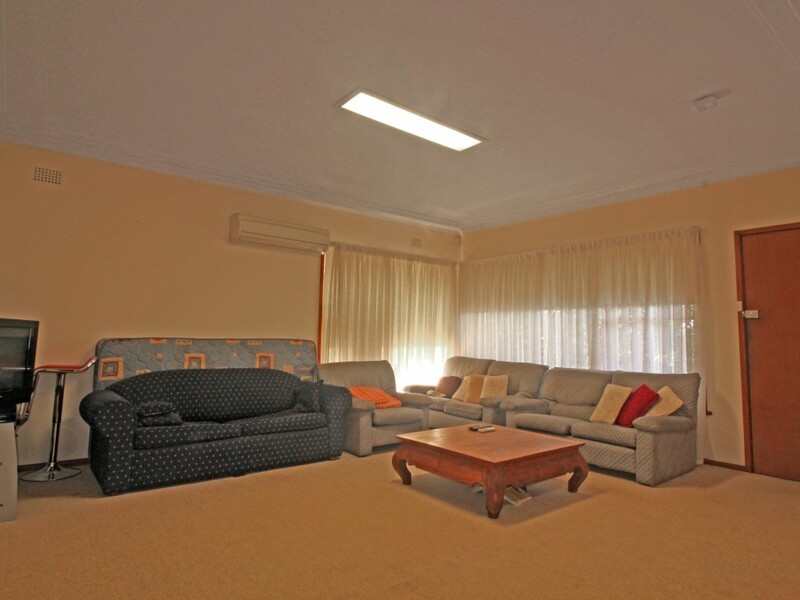 There are 6 rooms in total with all rooms being furnished, make moving a breeze with nothing to worry about and nothing to bring but your personal belongings and a smiling face for that first introduction to your fellow roomies. 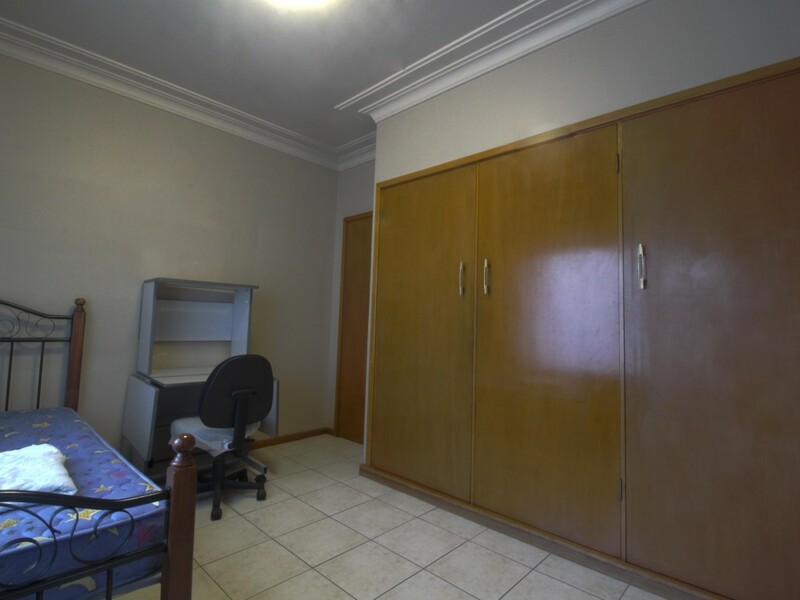 Your room will provide a bed, built in wardrobe and study desk and chair also included in the rent will be your utilities and internet access to allow you to study from the comfort of your own home, the house offering a spacious lounge room with air conditioner for your study comfort. 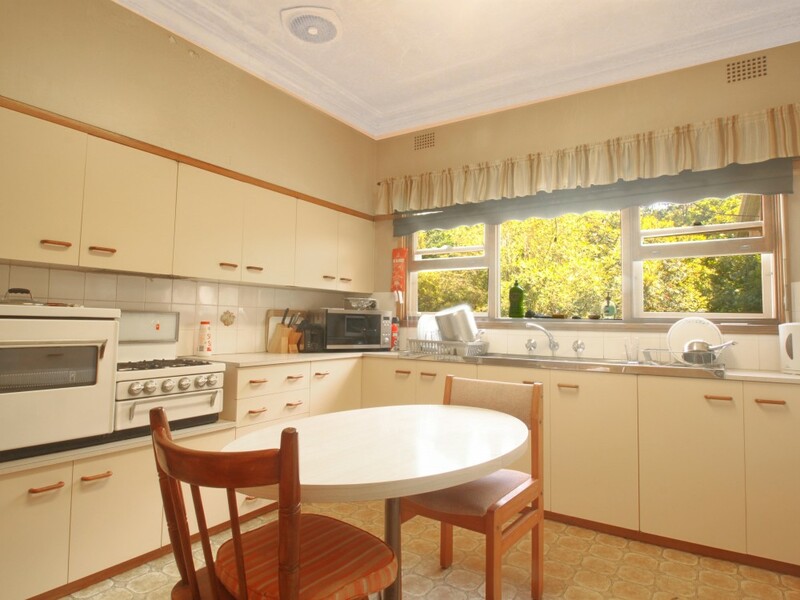 A great sized kitchen upstairs comes equipped with all your cooking needs including pots, pans and a dinner set, there's also a second dining room just off the lounge room. There is a second toilet for your convenience downstairs. Your room is completely private and is fitted with a keyed lock so that you can rest easy with peace of mind. 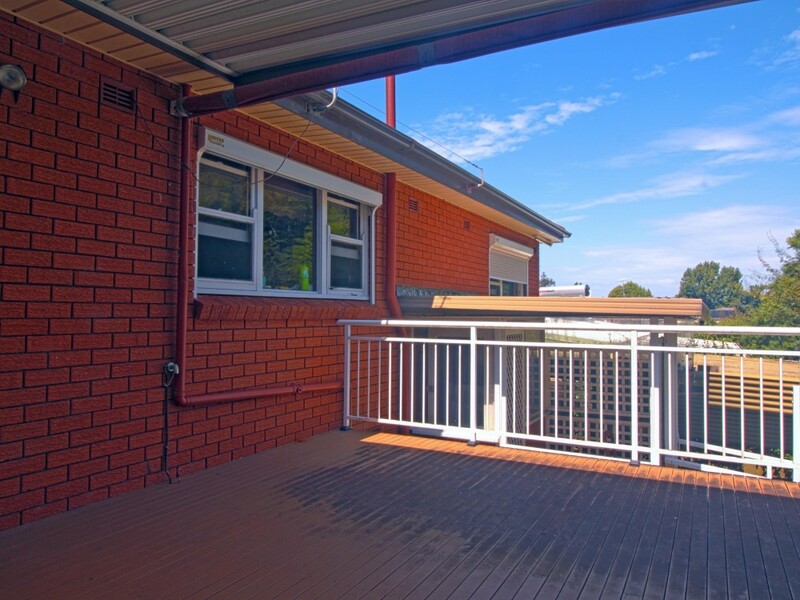 There is a sunlit decking area situated at the back of the house for those house bbqs on a Sunday afternoon. 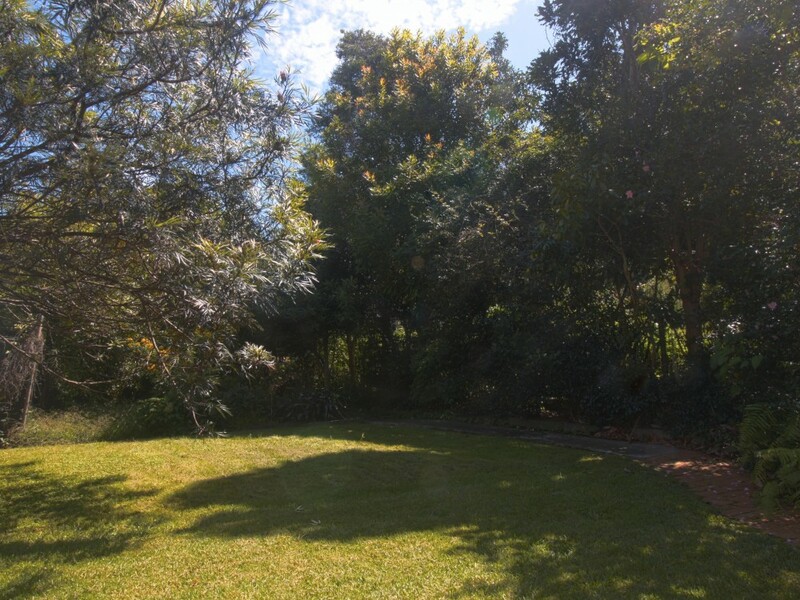 The large backyard is fully maintained by a gardener so no need to spend your studying hours looking after it.